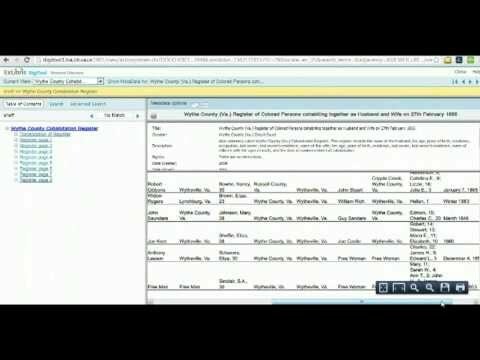 This video covers the US 1866 Cohabitation Records. These records were produced by the Freedmen’s Bureau in many of the pre-Civil War slave owning states. They are an invaluable resource for those tracing their American slave ancestors.